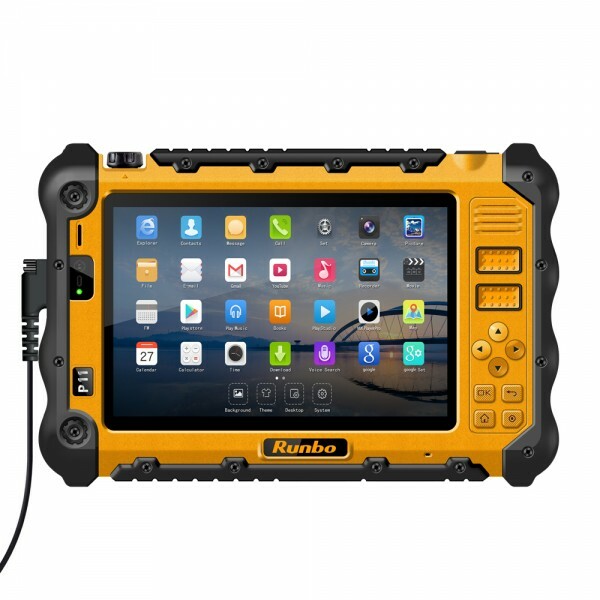 The Runbo Tablet is the only tablet your business needs. 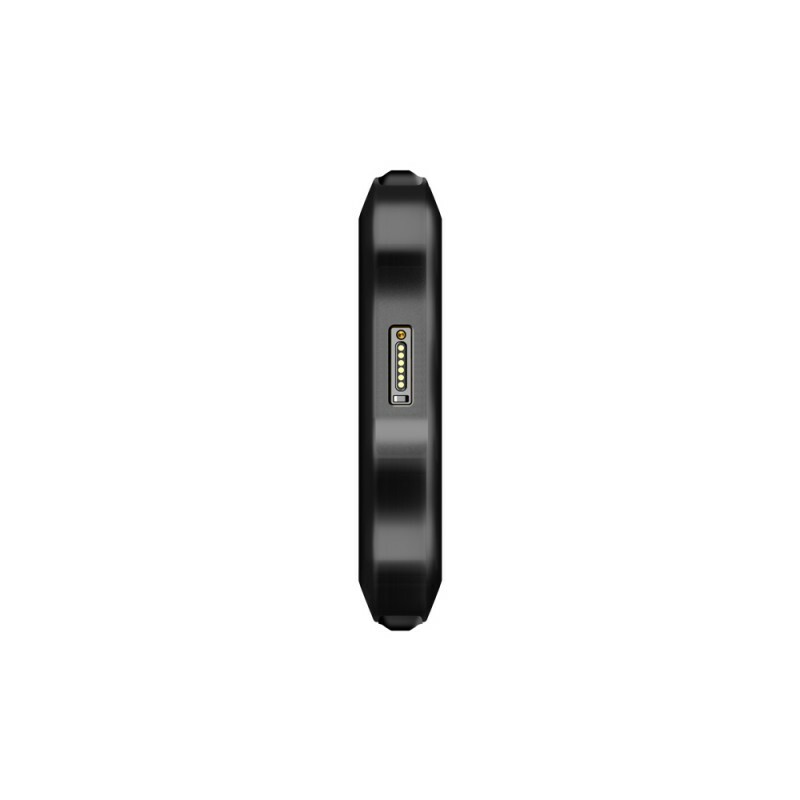 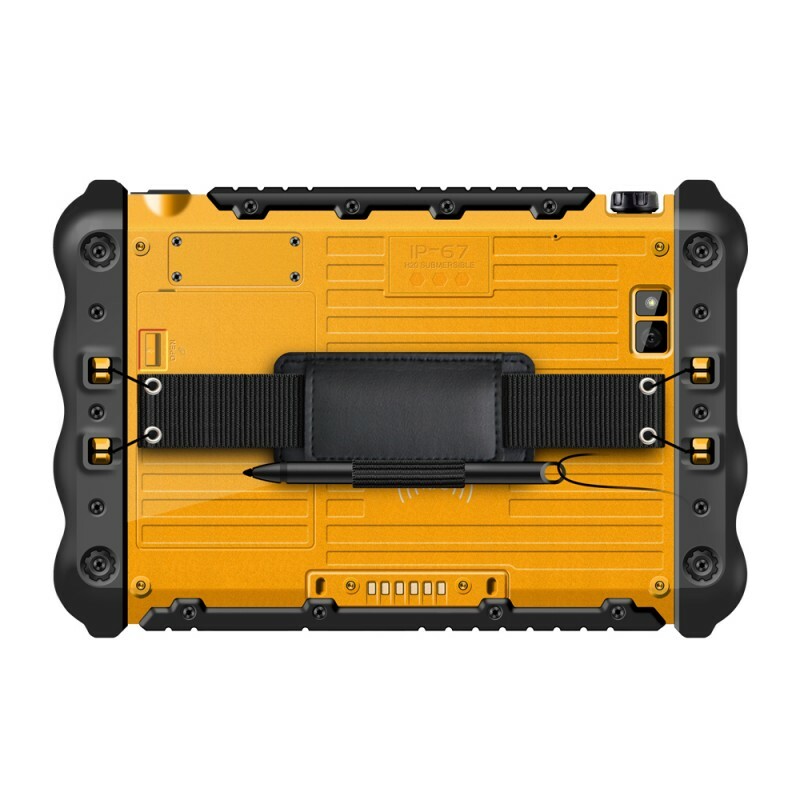 The Runbo Tablet is shock proof, water proof, dust proof and has an amazingly long battery life of 14600mAh. This tablet is unlike any other and has features you didn't know a tablet could have. 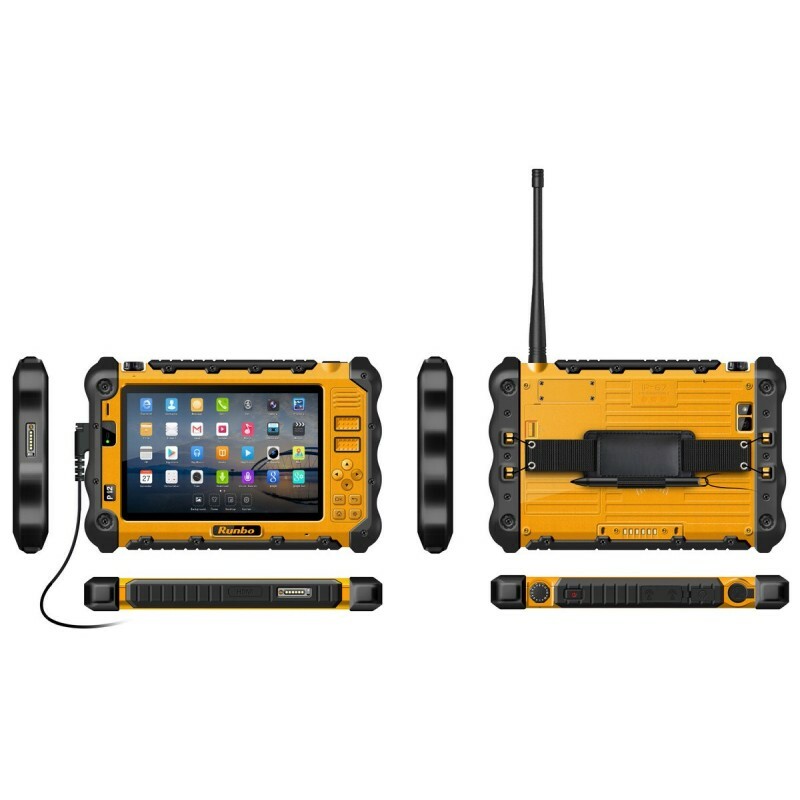 IP67 rated and has programmable buttons, 4G, a 7" Full HD screen and a powerful Quad Core processor. 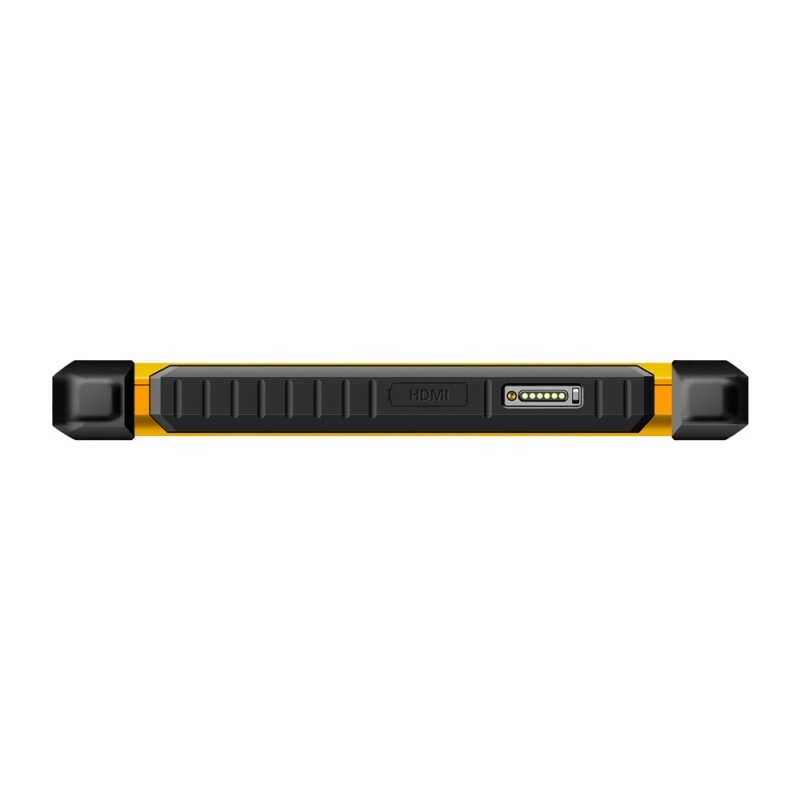 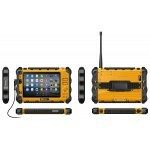 If you work in construction and need a tablet that can survive harsh conditions then look no further the Runbo Tablet can help you go further and transform the way you work.